« Congratulations, REFLECTIONS Participants and Winners! 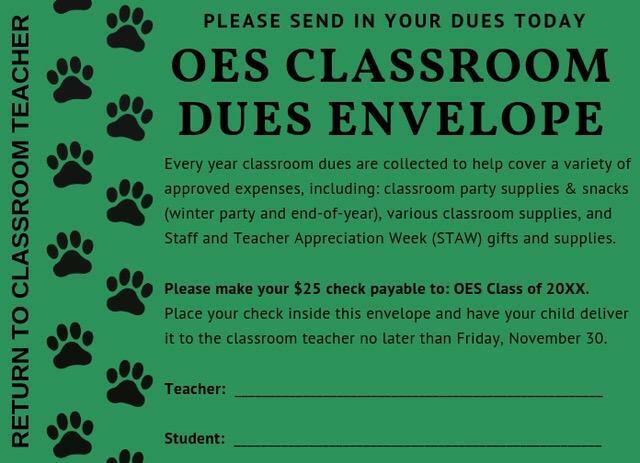 Have You Submitted Your Classroom Dues? HAVE YOU SUBMITTED YOUR Classroom Dues YET? 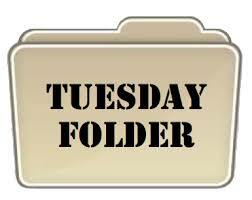 Green Classroom Dues Envelopes went home in Tuesday folders the week of Nov. 13th. 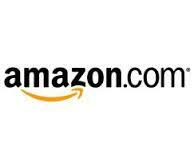 Funds will be used for your child’s specific classroom supplies, parties and Staff & Teacher Appreciation gifts. 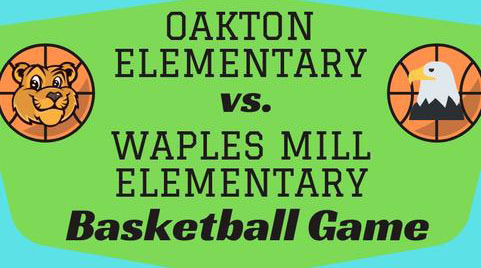 Questions: Contact your classroom Room Parent or president@oaktonpta.net.